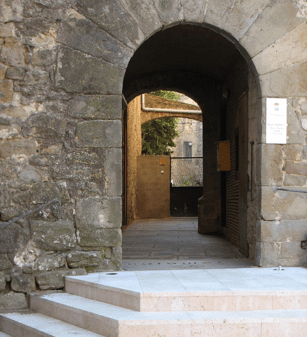 The historic centre of Colomers is in the area surrounding the Santa Maria church, and has two differentiated connected spaces: The church square (Plaça de l’Esglèsia) and the Town Hall square (Plaça de la Vila). 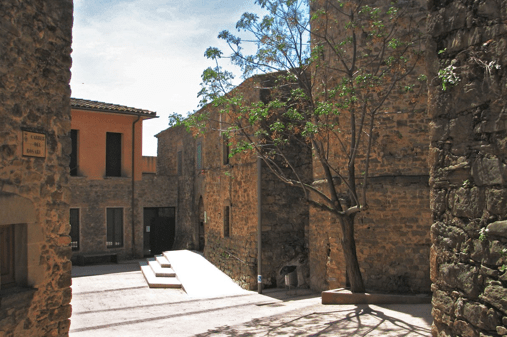 Santa Maria de Colomers had been an important property of the Benedictine Monastery of Santa Maria d’Amer, which was a part of the Comptat d’Empúries. A unique building is the parish church of Santa Maria: a building from the XII century with a remarkable Romanesque apse with interior columns and pre Romanesque elements. 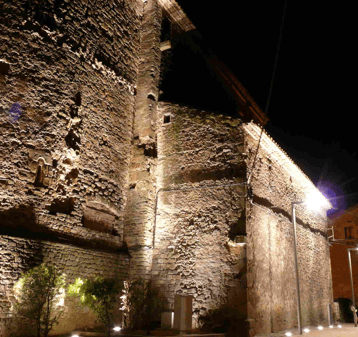 In 1982 there was restoration carried out on the building known as El Castell (the castle), adjacent to the church by the southern side, in order to make it suitable to serve as a Town Hall. 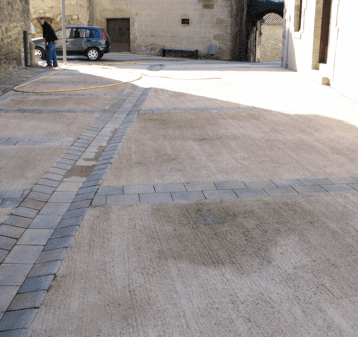 The intervention completed in 2009 affected both squares, linking them with a pavement that unifies the complex and gives relevance to its main elements at a patrimonial level. 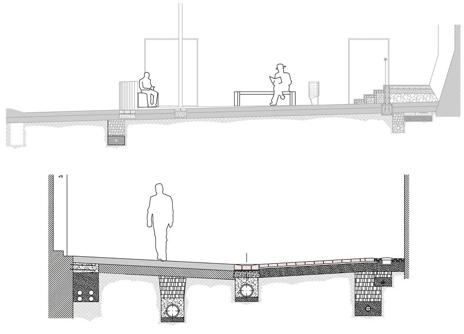 This intervention has located all the facilities underground, and a vast paved space was created with brushed concrete in a reddish colour. 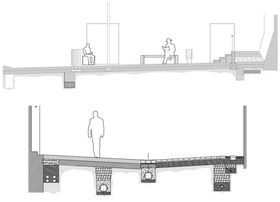 The public space is modulated with cobblestones and prefabricated flagstones. 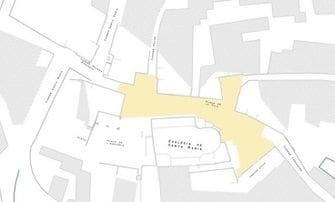 Now, following similar criteria, it is being considered an intervention on the streets that complete the itineraries on the north side; with remodeled squares. 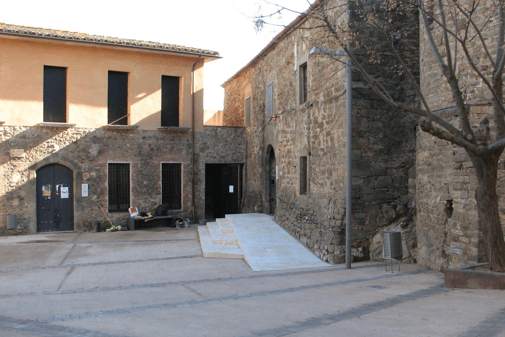 This would complete a fourth phase that would emphasize the value of this important heritage centre in Baix Empordà.